Open Mon.- Sat., 9 a.m.-5 p.m., closed Sun. 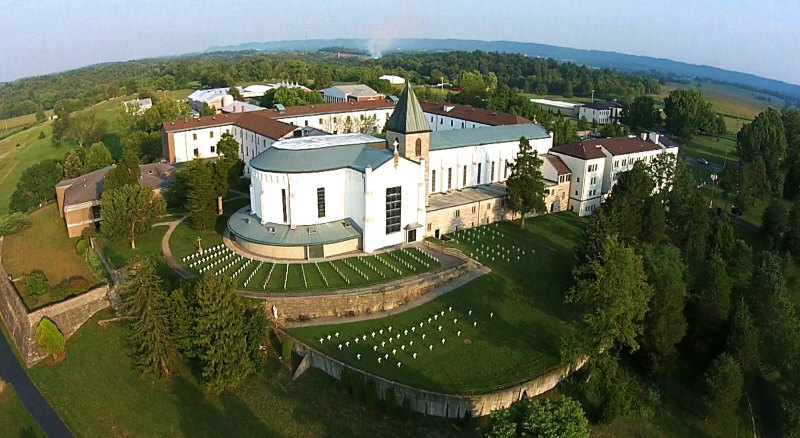 The center offers displays and a video presentation about monastery life as well as a gift shop with Gethsemani Farms products. The Abbey, founded in 1848 by the Order of Trappist Cistercians, is home today to Trappist monks who open doors to spiritual seekers from all over the world.